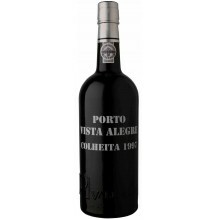 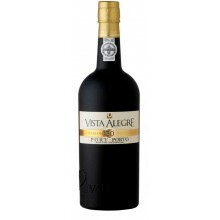 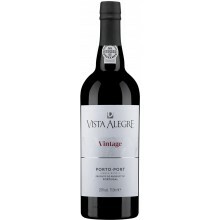 Producer and exporter of high quality and prestigious port wine, doc Douro and doc muscatel Douro wines. 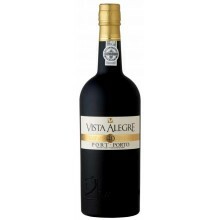 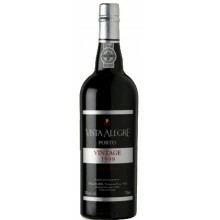 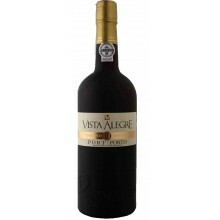 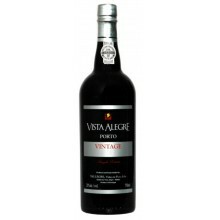 VALLEGRE - VINHOS DO PORTO, S.A., is a Portuguese company with centuries old tradition which is deeply rooted in the Douro region. 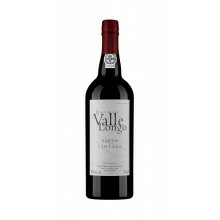 Vallegre There are 59 products.